It is important to show some love to the people who work for you every day, so to appreciate their work ‘Employee Appreciation’ day is celebrated on the first Friday of March every year. In 2019, that means it’s coming up on March 1. While not every organisation or company celebrates it, some go an extra mile to celebrate the people who work hard for their company. Employee Appreciation Day is an unofficial holiday mostly celebrated in countries like the United States, Canada and the United Kingdom. This day has become an opportunity for bosses, managers and supervisors of companies to remember the value of recognising their employees. This day is often celebrated by offering gifts, events, parties or special recognition for workers. Some studies have shown that recognition and appreciation of employee can boost their confidence and increase productivity. This factor has resulted in more and more companies celebrating this day. Michigan Company CEO Lee Schoenherr Gives $4 Million as Bonus, Each Employee to Get Average $20,000! 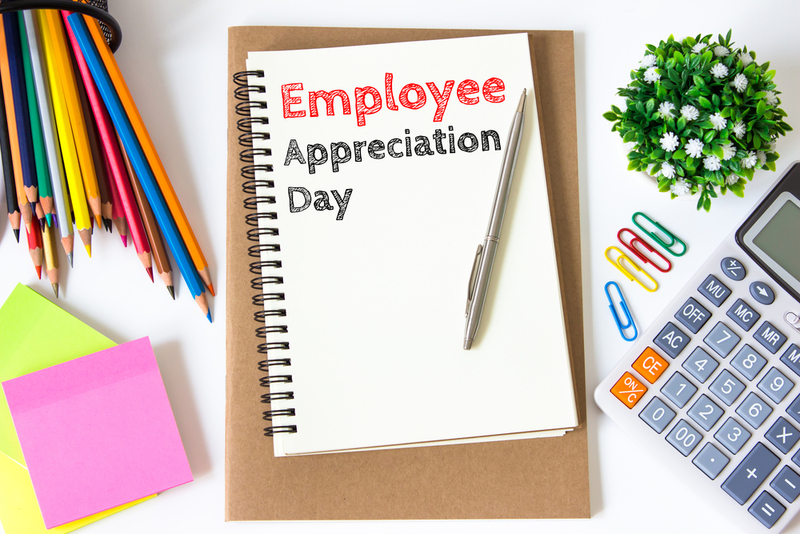 Going back to history, Employee Appreciation Day was created by Bob Nelson, together with his publishing company, Workman Publishing. The reason for creating this day was to strengthen the bond between employer and employee. Some companies also give a day leave to their employee as a reward for their hard work throughout the year. Ideal Visa Consultancy CEO’s Open Letter to Employees on Choosing Family Over Work Goes Viral, Not Everybody Agrees. A little recognition of employee can go a long way in maintaining relations, companies who go extra mile gets rewarded with hardworking employees and soaring productivity.